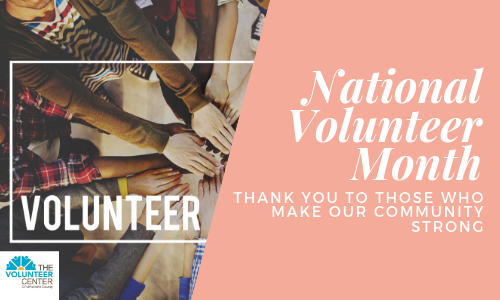 Thank you to all of the hard working volunteers who make this community strong! 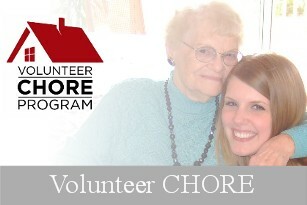 Volunteer Chore Program provides volunteers to help the elderly (60 and over) and adults with functional disabilities remain independent in their own homes. 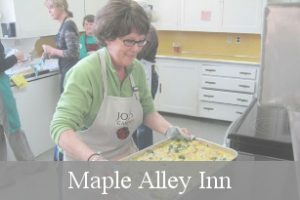 We work with non-profits across Whatcom County. 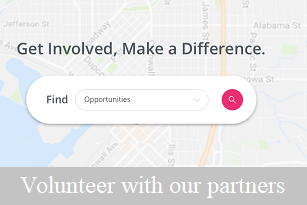 From petting kittens to mentoring youth, search our volunteer postings to find the right volunteer opportunity for you!